This exciting dual degree program allows undergraduate students to earn degrees from both Drexel’s LeBow College of Business and Reutlingen University’s European School of Business. Students who enroll in Drexel LeBow’s dual degree program do not need to be proficient in the German language. Once enrolled in the program, students will take the German language sequence, while declaring the five-year co-op schedule as their plan of study. 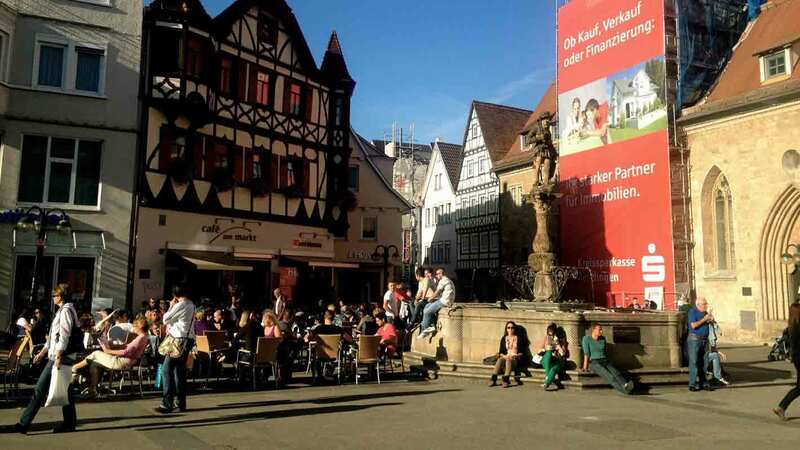 During their pre-junior year, students will travel to Reutlingen University, European School of Business (ESB) in Germany, where they will study for two semesters and spend one semester on co-op (18 months total). Students will then finish their last two terms at Drexel LeBow. Upon completion of their senior year, students will receive a degree from Drexel University (bachelor of science in Business Administration) and a degree from Reutlingen University (bachelor of science in International Management). Germany is the Eurozone’s largest economy and most populous nation. Situated at the heart of the continent, the rest of Europe is just a train ride or a short flight away - just about a 6-hour drive or 1-hour flight to Berlin, Amsterdam, Brussels, Prague Vienna and Paris. The city of Reutlingen is located in Baden-Württemberg, Germany, in the southwest corner of the country. Reutlingen University (in German: Hochschule Reutlingen) enrolls just over 4,000 students, a quarter of whom are international and exchange students. The presence of a large number of students from all over the world creates a truly international atmosphere with maximum exposure to new cultures.The University offers intensive courses in the German language and workshops on study methods. 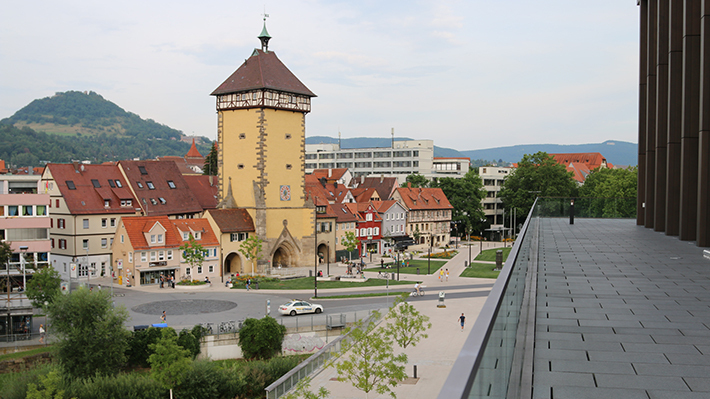 Reutlingen’s campus is close to recreational areas, including the city’s soccer stadium, and is only a 20 minute walk from the town center. Expand your horizons by studying in another country during an academic term.